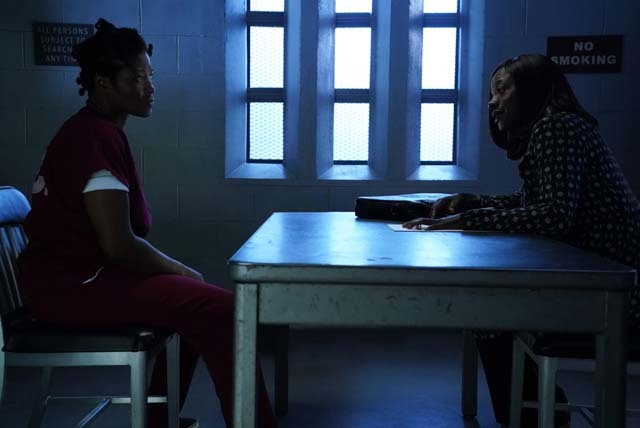 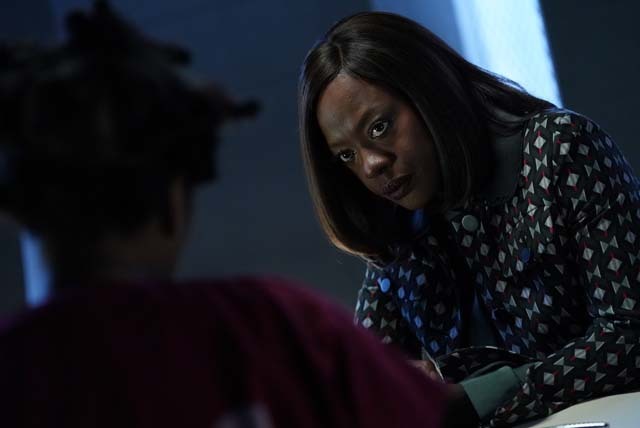 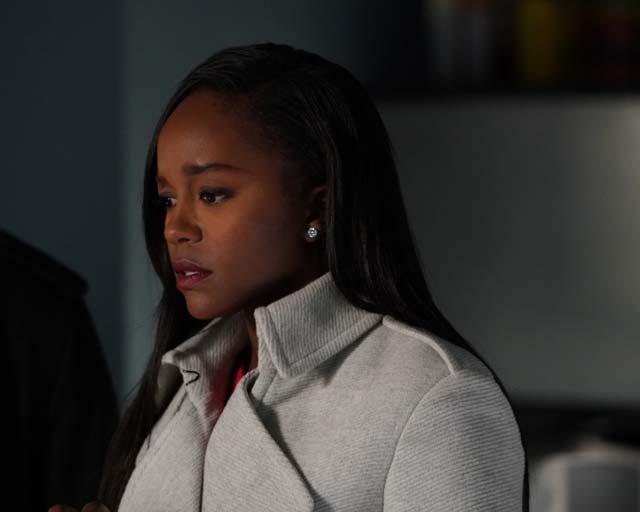 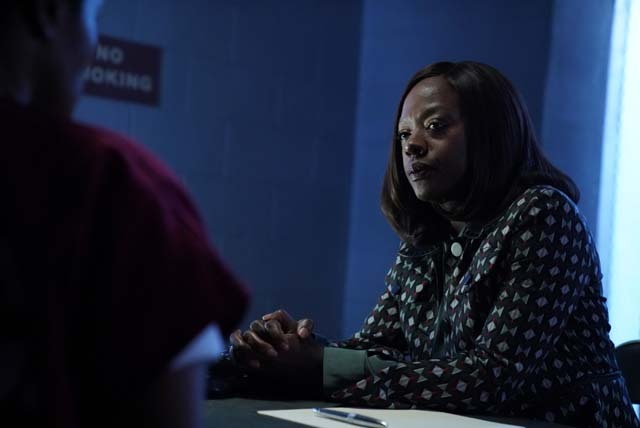 Michaela (Aja Naomi King) was unhappy when she was forced to work with Annalise (Viola Davis) on a case during the latest episode of How to Get Away With Murder. 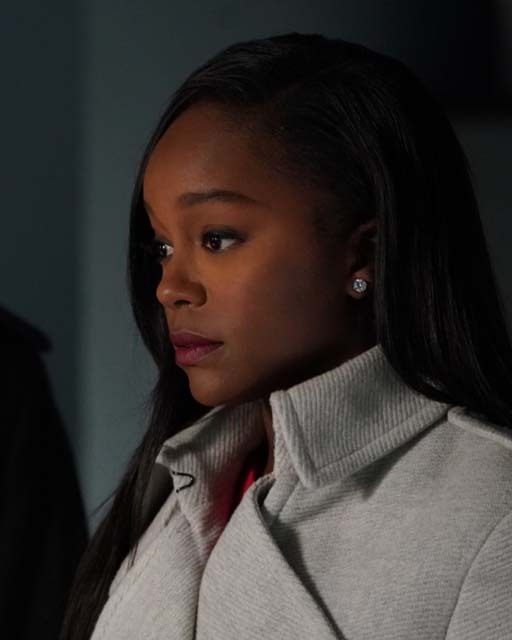 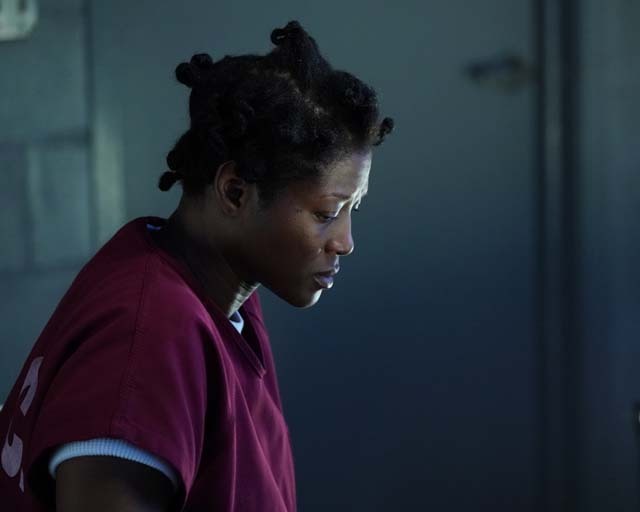 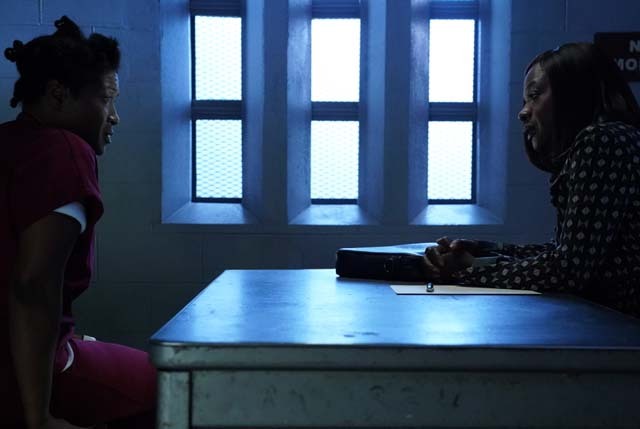 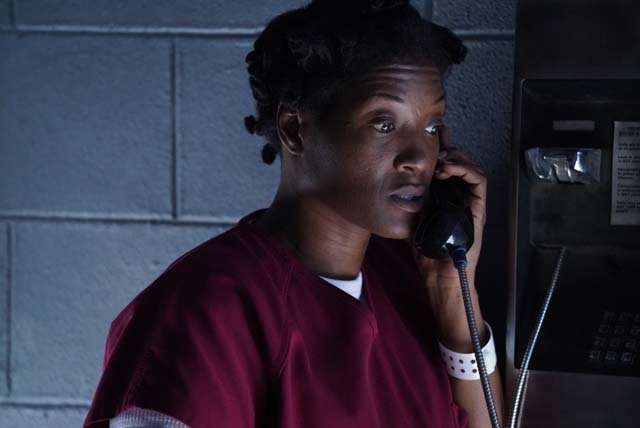 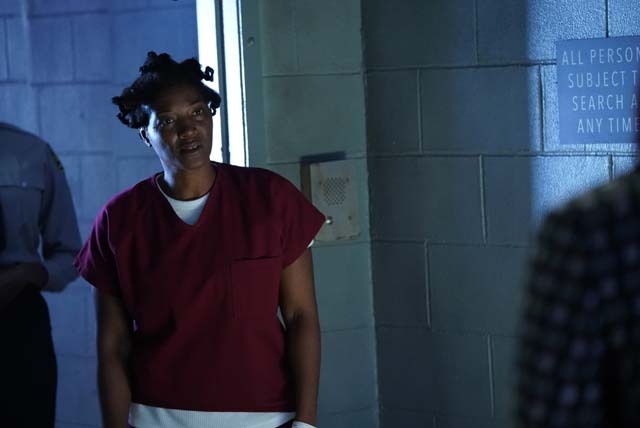 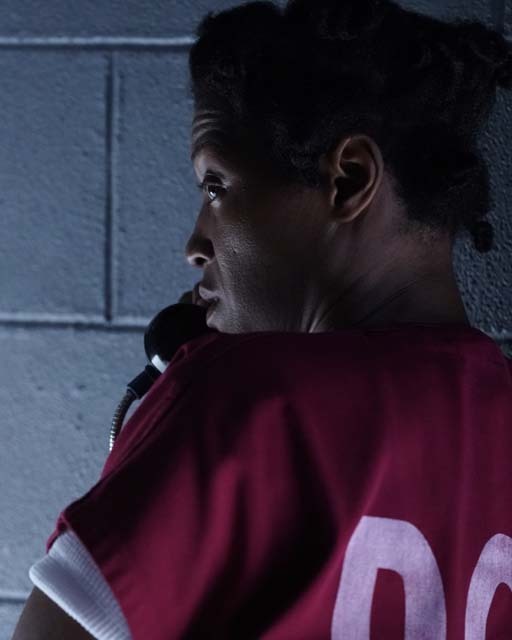 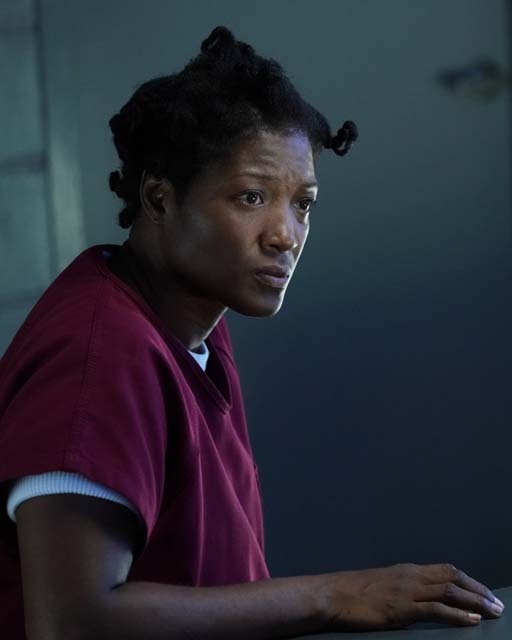 Annalise convinced to Soraya Hargrove (Luna Velez) to hire her alongside Caplan and Gold for representation in her custody case against her ex-husband. 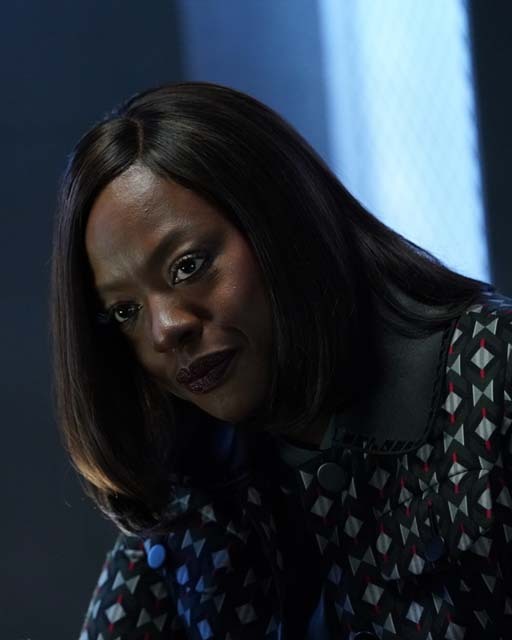 In a last ditch attempt to prove she could win the case for her, Annalise found out that Soraya’s ex-husband was hiding his money illegally ahead of their impending divorce. 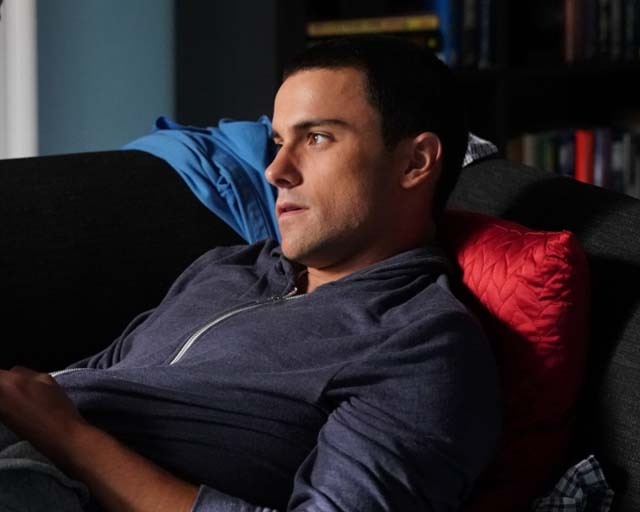 Meanwhile Oliver’s (Conrad Ricamora) attempts to reunite Connor (Jack Falahee) with his biological father didn’t quite go as planned, opening up a huge can of worms in regards to Connor’s feelings towards his dad. 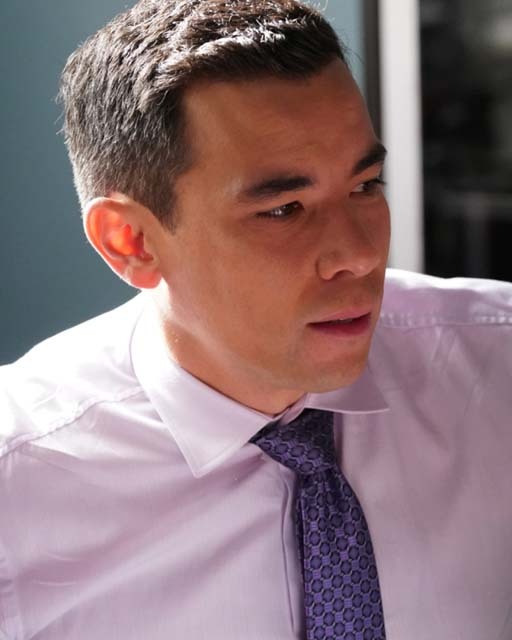 Elsewhere Bonnie (Liza Weil) threatened Denver (Benito Martinez) with a discrimnation lawsuit if he forced her to get rid of Laurel (Karla Souza) and the wily madam started seeing Isaac (Jimmy Smits) for therapy under a fake name. 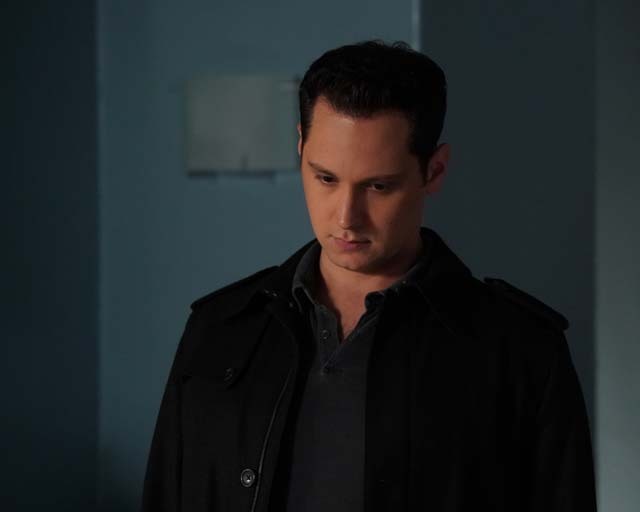 In the flashforward Oliver was revealed to be the witness of whatever murder had gone down while Michaela was comforted by Isaac at the hospital. 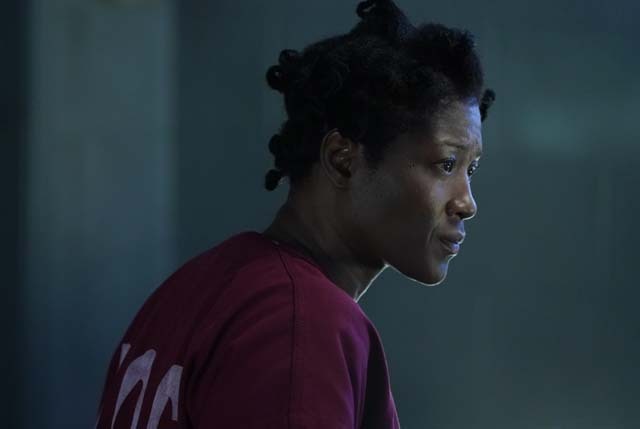 The next episode of the season is I Love Her. 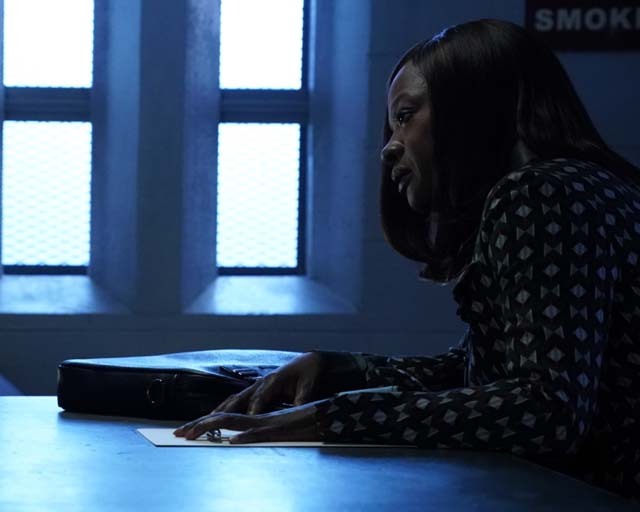 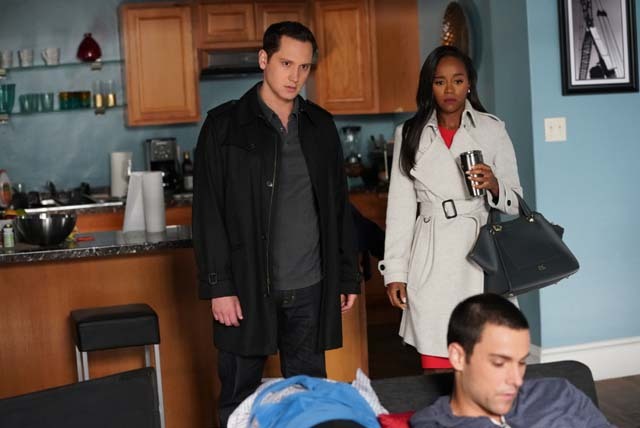 Bonnie’s suspicions about Annalise’s big case drive her to surprising lengths to get answers.